Broccoli growers have found their new “poster boy”: President Obama has at long last revealed his favorite food — broccoli. At least, that’s the answer he gave a kid guest at the second annual “Kids’ State Dinner” that first lady Michelle Obama organized to promote healthy eating. Skeptics immediately reacted noting that the president is often photographed eating hot dogs, hamburgers, pizza and other non-green non-vegetables. And what about you? 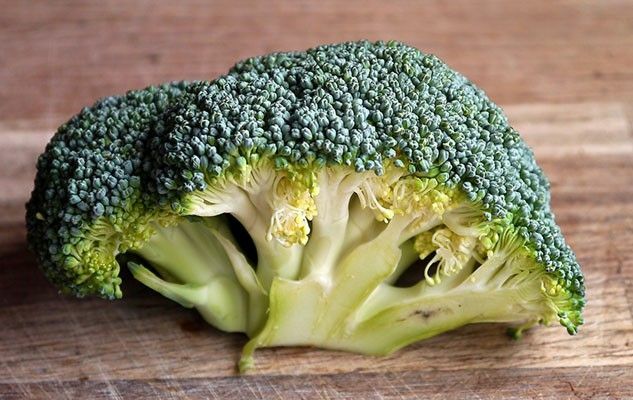 Do you like to eat broccoli?